Boyfriend fit boxy and relaxed dropped armhole and raglan sleeve, 4 art options. 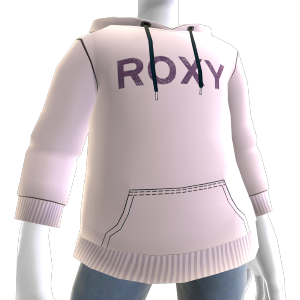 Download this Avatar item now! There are no refunds for this item. For more information, see www.xbox.com/live/accounts.